When Goldi arrived, I had visions of lovely picture perfect playing. I knew I would see her cooking a surprise . Or I might see her playing hospital with her dolls. It wasn’t meant to be. Goldi’s play was work with a dallup of fun. Toys only overwhelmed and confused her. They were no treasures. The tea sets were scrambled. The dolls lay lifeless. The play kitchen was one big disorganized garage sale. What is a kid without play? It is the vitamin for growing up. It is the building block to fulfilling dreams. Play would not come naturally, but in baby steps. This is a box. Inside lies Thumbelina. She lays on layers of blankets. Shhh be quiet she is sleeping. It’s the way Goldi began her play. It’s all Goldi played. No doll was awakened and lively for long. 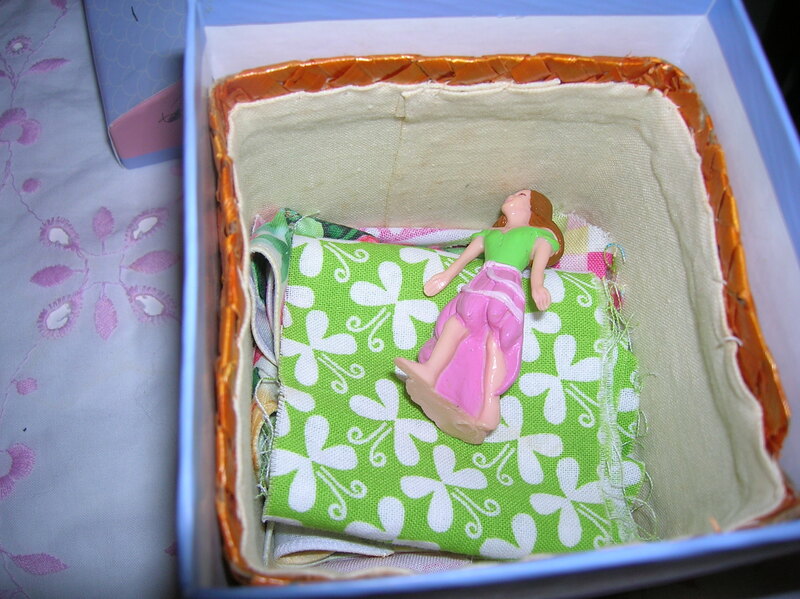 Sleeping and resting lifeless in a box was the safe way of doll play. 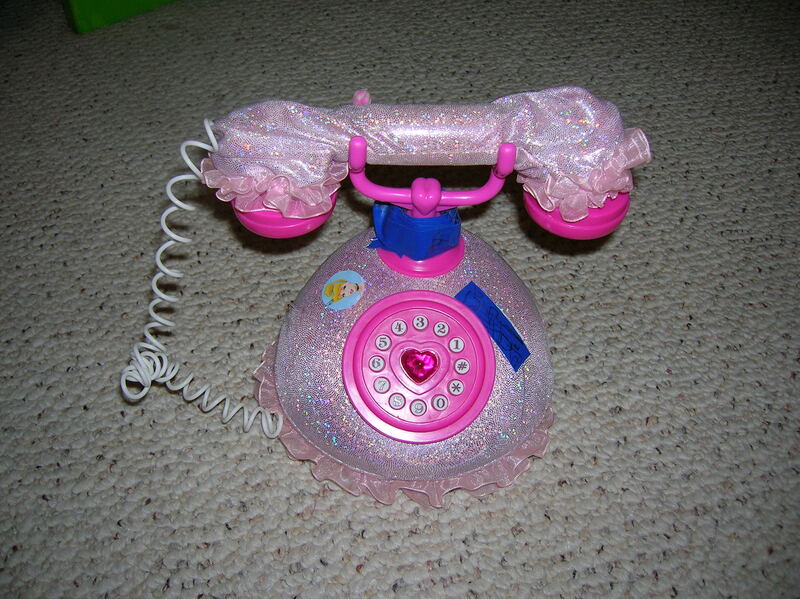 This is the Princess Phone. It is the run to tool toy for announcing, planning, and inviting. It started an “I can pretend and rehearse what to say “kind of play. 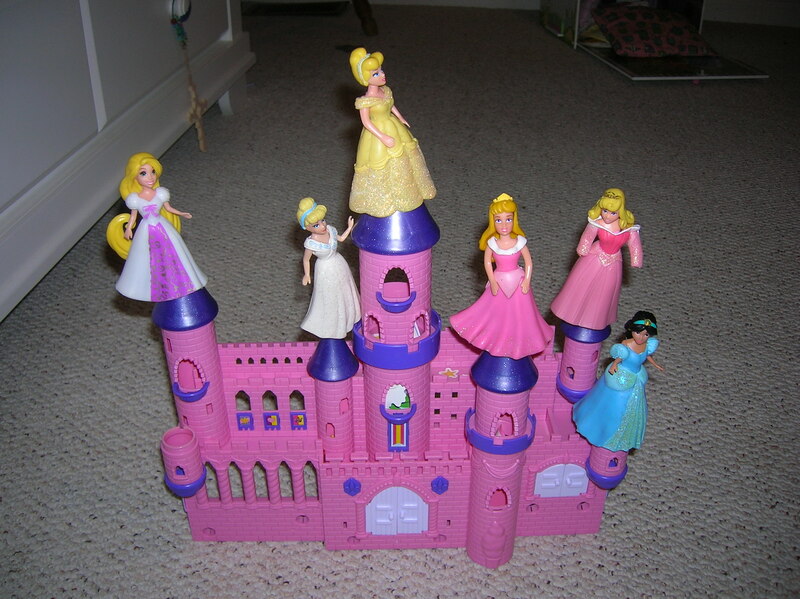 Something ordinary and dressed up pretty has turned out to be a goldmine of toys. It stands as an essential for Goldi’s social skill growth. 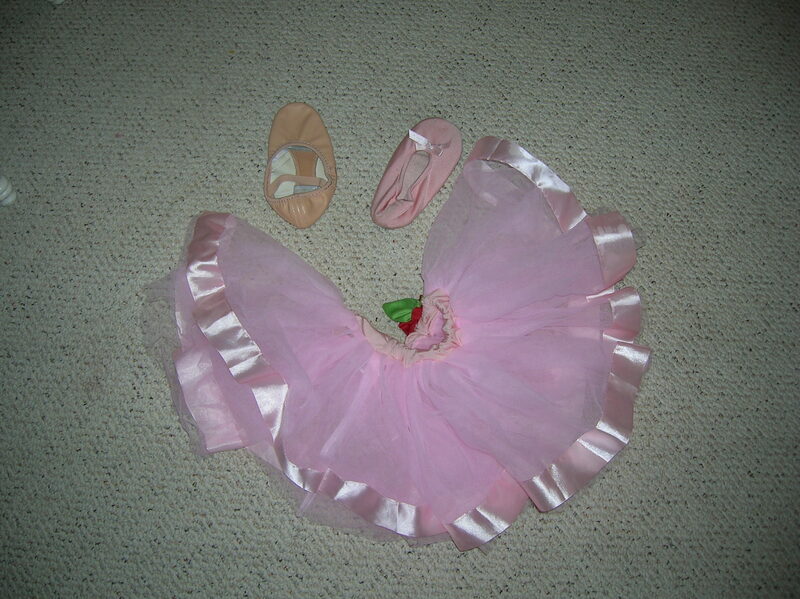 This is the tutu and slippers. With twirling and tip toeing, fairies fly and flowers bloom. It was a musical, movement “feed her sensory needs” kind of play. Goldi took ballet lessons promising a real Angelina Ballerina experience. Alas, so many positions and directions were too hard for her motor to plan. But dress her up in this outfit and announce her ballerina. She is in our eyes prima! 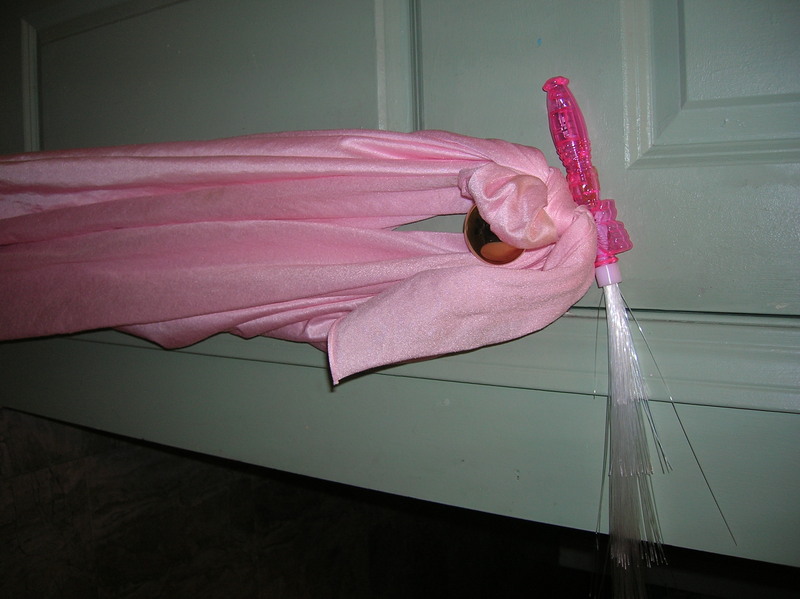 This is the cape that flies in the wind behind a fairy who holds the key to all wonders with one magic wand wave. It’s all about drama and being a “shining star” kind of play. Pretending came natural when she was the star. No puppets, no dolls. Nothing else but herself to voice impossible possibles. 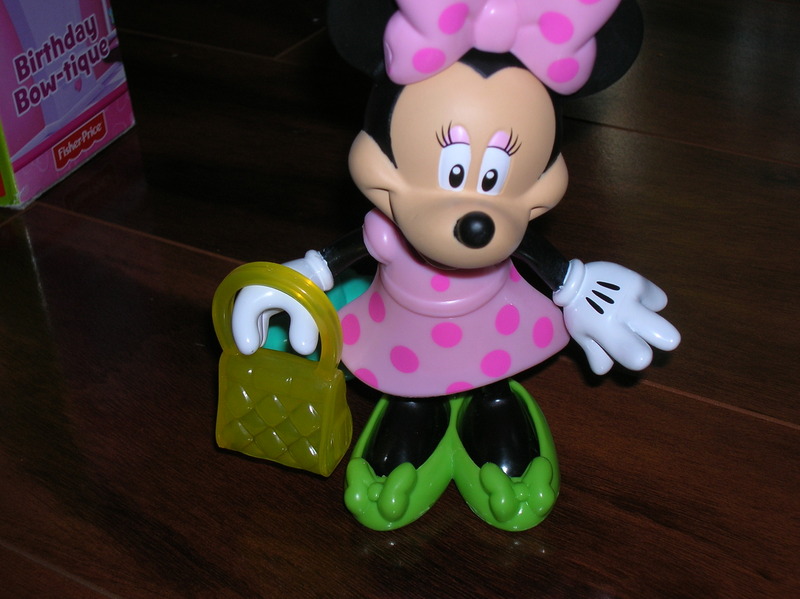 This is cute and tiny Minnie Mouse. She wore only pink . But soon parties called for many dresses ,purses ,and shoes. Minnie was transformed into party or church mouse bringing Goldi into a world of tea parties ,guests ,and sunny day conversations over sweet cakes. It was finally real “little girl, sweet adorable, “play. 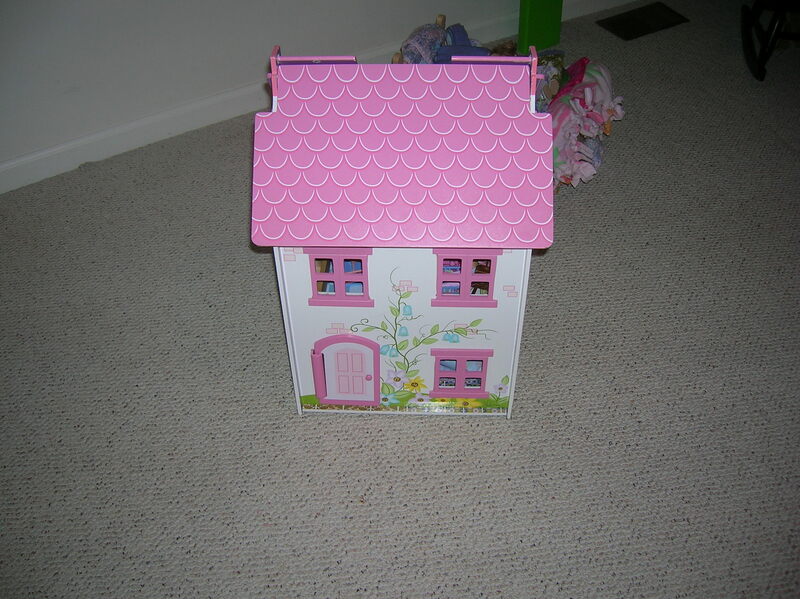 This is the dollhouse. One might call it :The Three Bears Cottage. Without the help of the mom and pop bear , and baby, Goldi might not have seen the wonder in this house. It’s a cozy house cramped with guests ( Barbies, princesses, other little mini dolls) But this dollhouse soon gained its home sweet home adoration when a little Dolly named Goldilocks knocked on its door. If toys could talk ,they would share wonders. The wonder of how far Goldi has come. She’s blossomed and grown and discovered…..all because of play. Though there may still lie cluttered dollhouses, lifeless dolls, and dusty tea cups, when the day is done, I smile with delight . Because most often that day , Goldi knew the pleasure of perfection in every play. If you want to be creative, stay in part a child, with the creativity and invention that characterizes children before they are deformed by adult society.